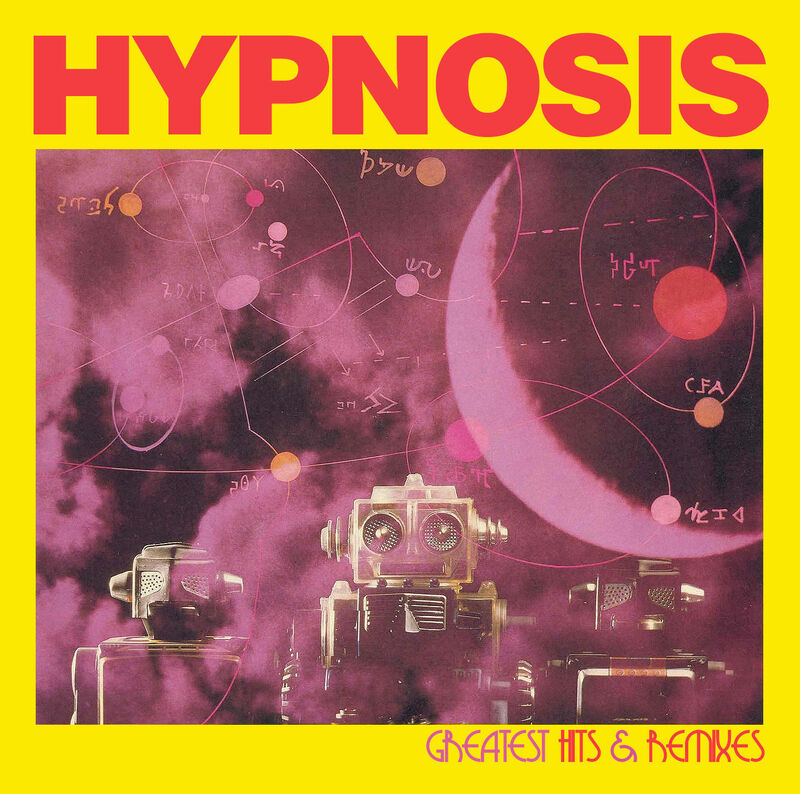 HYPNOSIS was founded at the beginning of the 1980s by Stefano Cundari (Koto). He also had the idea to produce a cover version of “Pulstar” by Vangelis. The title made it to the top 10 of the charts in Germany. In Austria and Switzerland, “Pulstar” reached the top 20. The 2nd single “Oxygene” made it into the top 40 in Germany. On two CDs “Greatest Hits & Remixes” offers all the hits and many extended versions and remixes by HYPNOSIS. Enjoy a journey through time straight into the era of Spacesynth of the 80s!